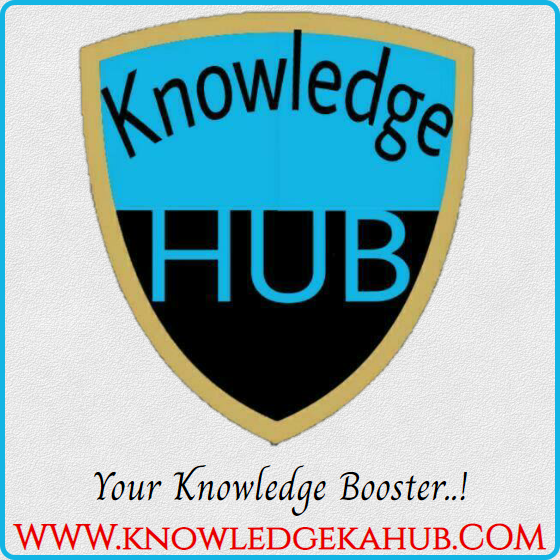 And Send - Join Knowledge Hub Your Name, On Whatsapp. Stay connected with us we regularly publish study material for all the competitive exams. If You Have Filled The Form,Then Please Tell Me Your Name. Message Your Mobile No. On Given Number.